Leonor Greyl L’Huile de Leonor Greyl has eschewed the previously palm-oil infused formulation in favor of an oil made from cold-pressed coconut kernals and mogongo oil extracted from nuts of an African tree that grows in the Kalahari Desert. 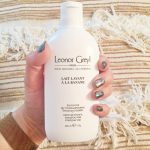 I recently had a treatment Ricardo Rojas Salon on the Upper East Side with this Huile of Fortune (applied solely to my ends) and was impressed with the softness that ensued, thanks to its regenerative and restructuring capabilities. But what I’m glad is still a part of the experience? That same color, fragrance and texture I’ve come to adore. 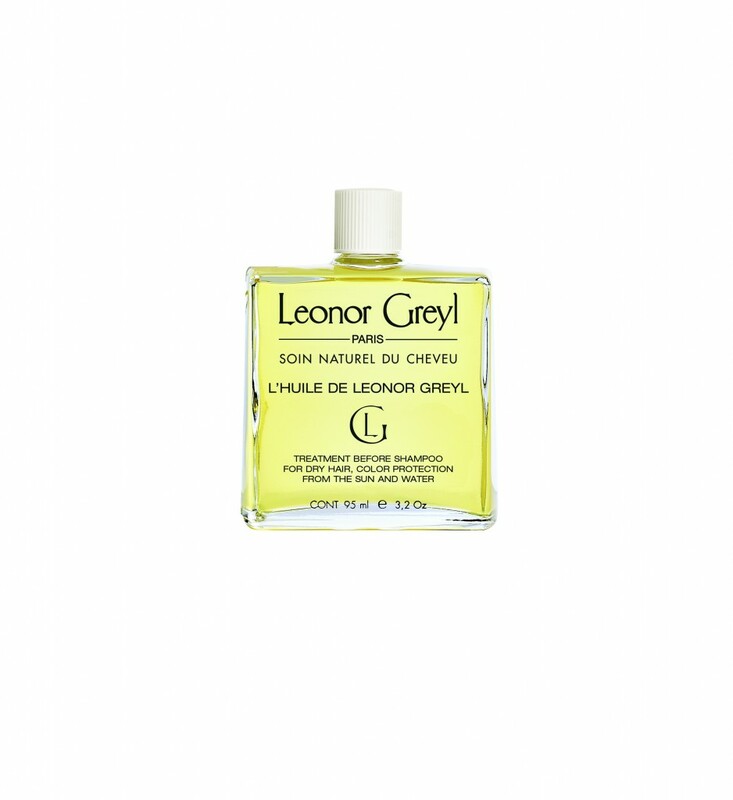 Leonor Greyl L’Huile de Leonor Greyl, $52, leonorgreyl-usa.com. 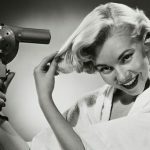 This oil has brought my damaged hair back to life! I swear by this product.